My wife and I have lived in Chandler for more than 20 years. 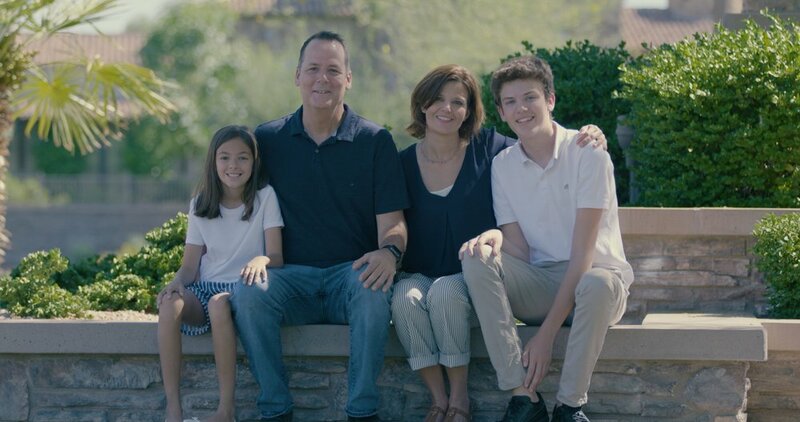 We started our business and raised our kids in Chandler public schools because we believe they offer some of the best opportunities for Arizona students. When I was first elected to Chandler City Council, I voted to invest more resources into our community: public safety, neighborhoods, streets and parks, but always with an eye on accountability and fiscal responsibility. I've taken those same principles to the Legislature as your State Representative. Investing in education has been one of my top priorities because I know that without great schools, we can't prepare the next generation of leaders and the economy will suffer. As evidence of our work at the Capitol, teachers in Chandler Unified will receive a 12% pay raise this year and students and school leadership will have additional resources in the classroom. Recently, the Arizona Republic did a statewide survey to examine the total increase in teacher pay and the average salaries. We have increased teacher salaries, invested in our local classrooms, and provided critical resources for our students. We are one of the top cities in the country to find a quality job in 2018, due in large part to the strength of our education system. Chandler Unified received an A rating and has a 91% graduation rate, exceeding the national and state average. Let's build on our success and continue to make District 17 one of the best places to start a business and receive an education.